It’s getting hot at AMarkets: +25 in March! Spring has arrived in full force here at AMarkets. Time to heat up your trading with our 25% Spring Bonus! 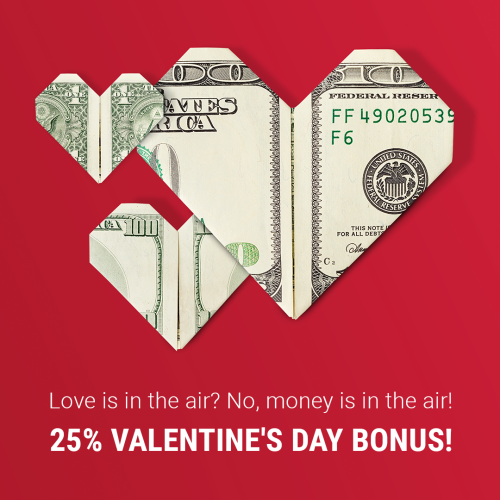 To receive the Bonus, make a deposit of at least $100 into your account and contact your personal manager to activate it. 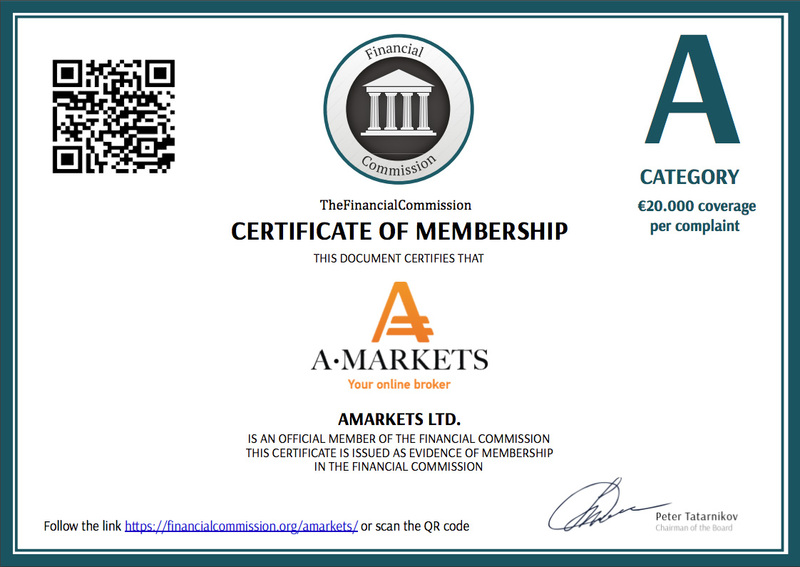 Take this exclusive spring offer from AMarkets and ignite your trading in financial markets! The promotion is valid until the end of March. 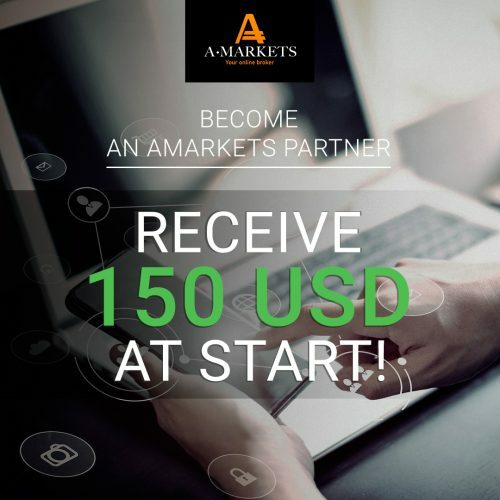 Other bonus terms and conditions are governed by the AMarkets’ general Bonus Terms and Conditions regulations. 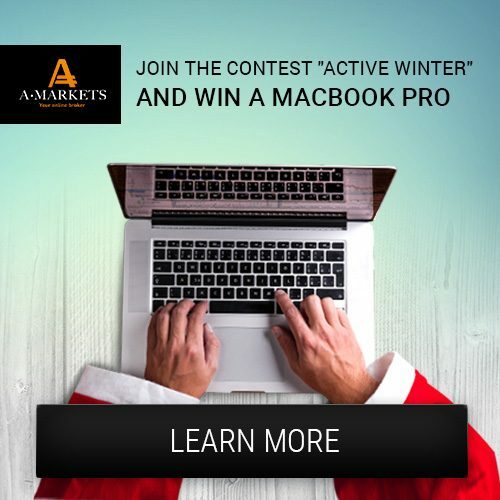 Results of the contest “Active Winter”! 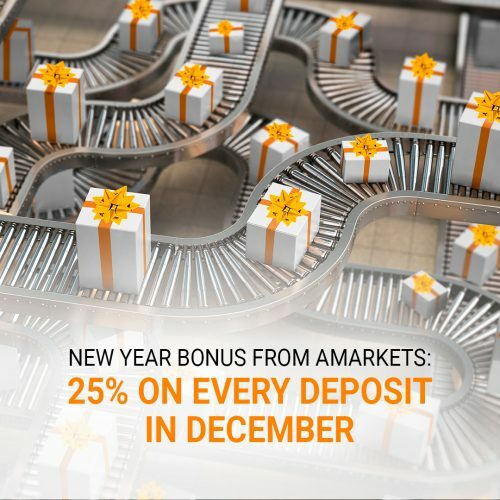 Extra 25% bonus with love from AMarkets ! AMarkets LTD, Suite 305, Griffith Corporate Centre, Beachmont, Kingstown, Saint Vincent and the Grenadines, is incorporated under registered number 22567 IBC 2015 by the Registrar of International Business Companies, registered by the Financial Services Authority of Saint Vincent and the Grenadines.